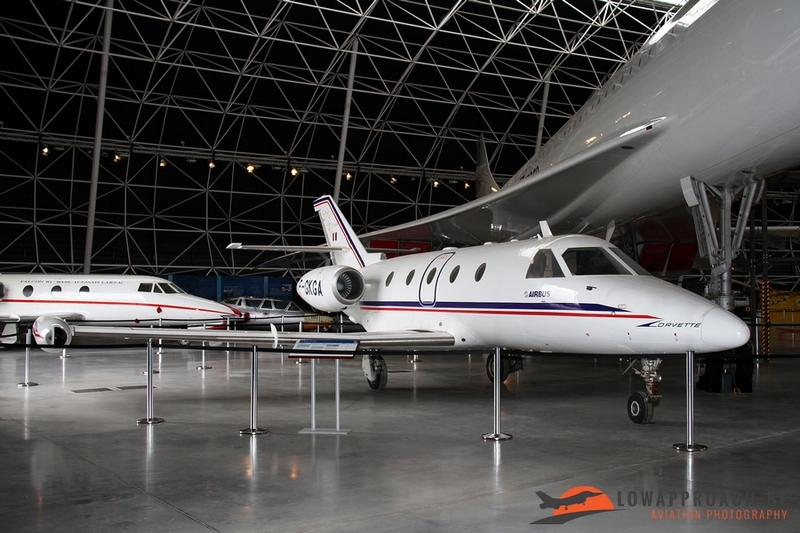 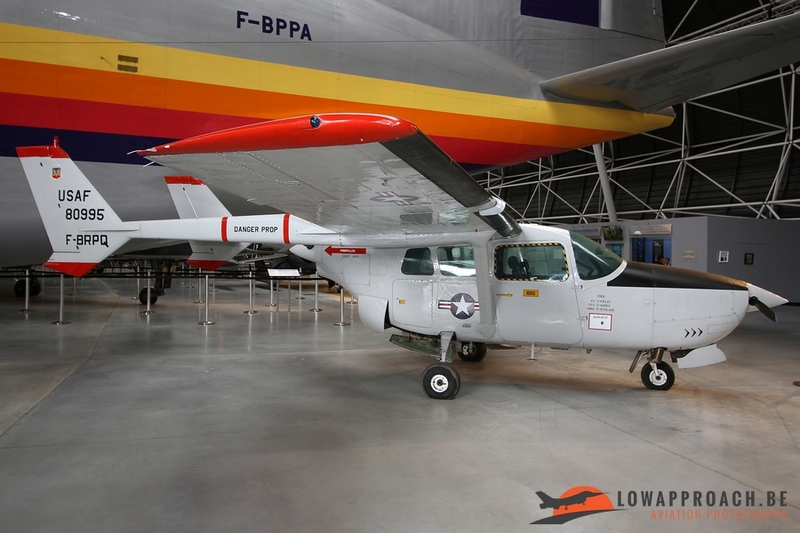 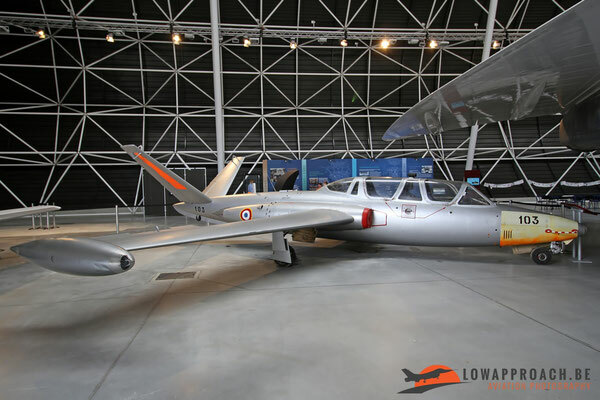 In early 2015 the Aeroscopia Museum opened its doors in Toulouse, France. 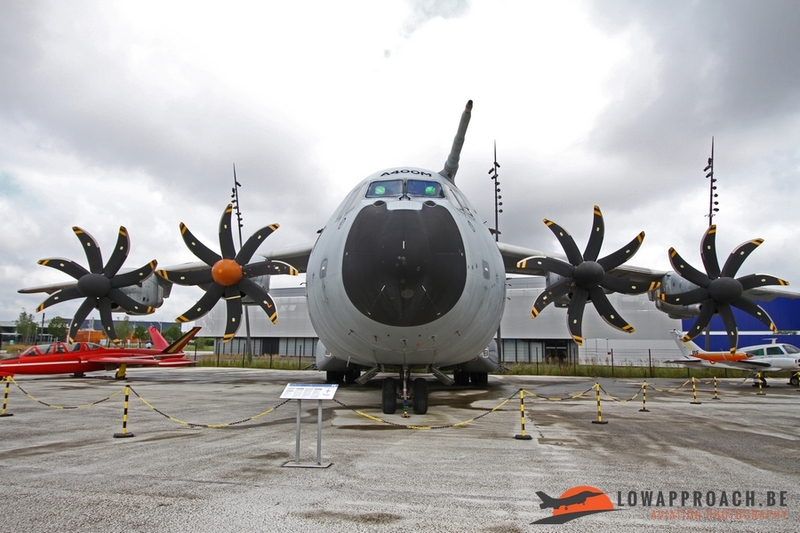 It is located next to Airbus factory near the airport. 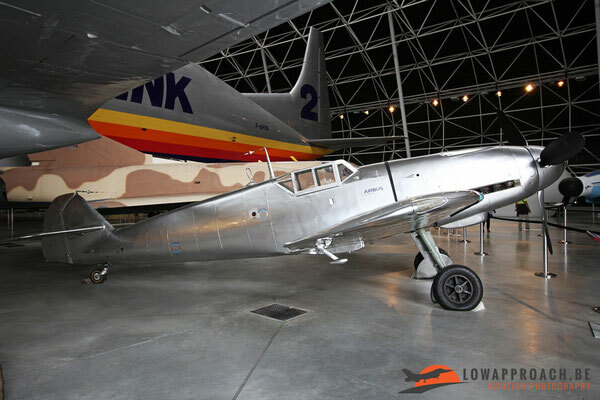 The museum has the aim to bring the past, the present and the future of aviation together under one roof. 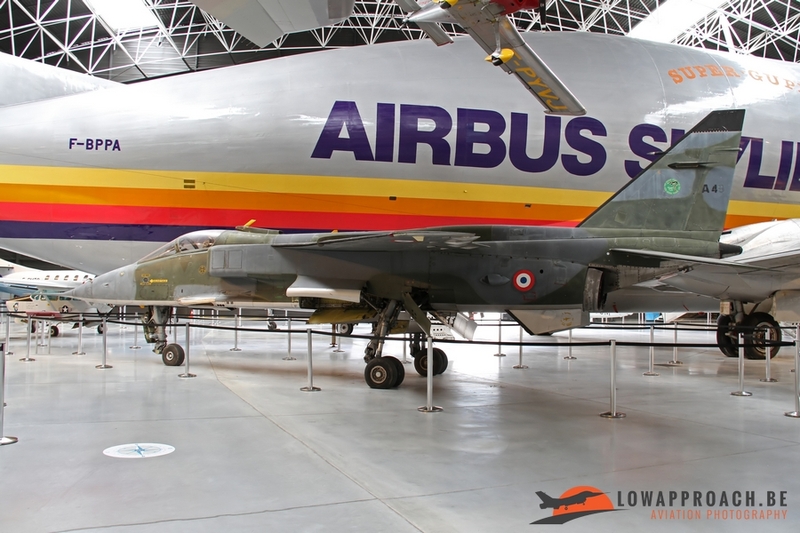 As the Airbus plant is nearby it is no surprise that many of the exhibits in the museum have a strong link to European and French aviation. 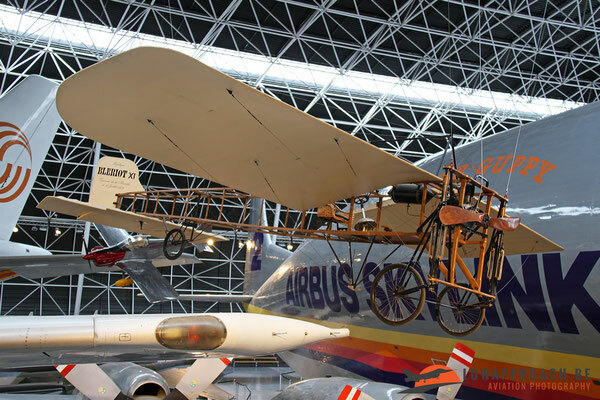 Virtually all aircraft in the museum were restored by the team of Ailes Anciennes, located across the street of Aeroscopia. The beginnings of aviation are represented by a Blériot XI replica like the one used by Louis Blériot to cross the channel between France and England in 1909. A second replica is a Morane-Saulnier ‘Type G’, also this aircraft was responsible for a milestone in aviation when it crossed the Mediterranean in 1913. 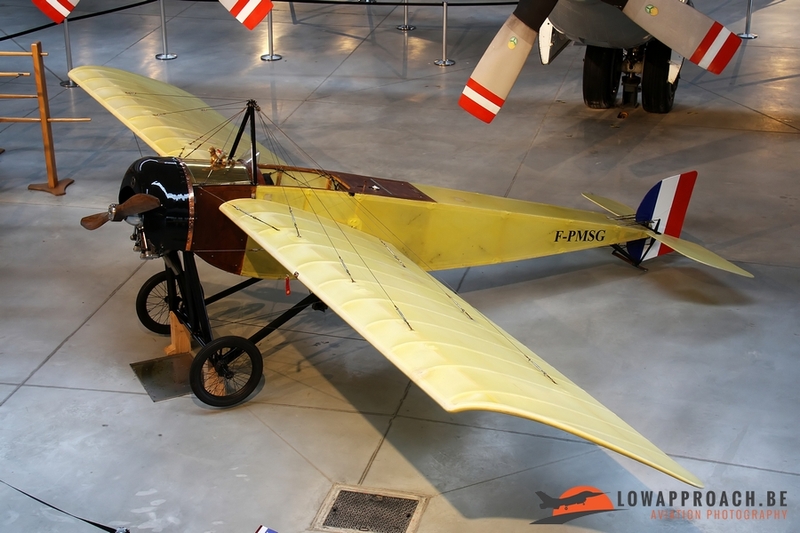 The replica was built by Réplic’Air from Toulouse for a re-enactment flight in 2013, 100 years after the original flight. On the topic of military fighters, Aeroscopia have gathered a collection of ‘classics’. 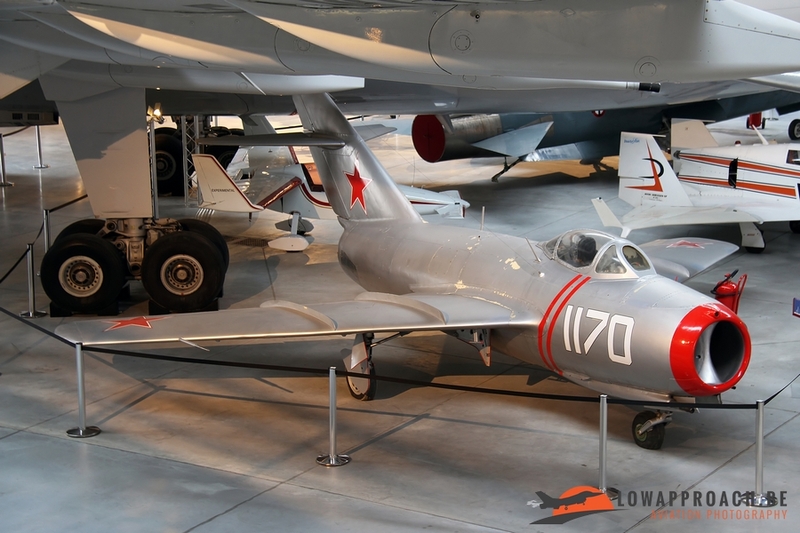 The tour starts with a Russian Mikoyan-Gurevitch MiG15bis, followed by a couple of former Armée de l’Air Fouga CM170 Magisters, although one of them is wearing a fake and incomplete Belgian Air Force ‘Red Devils’ color scheme. 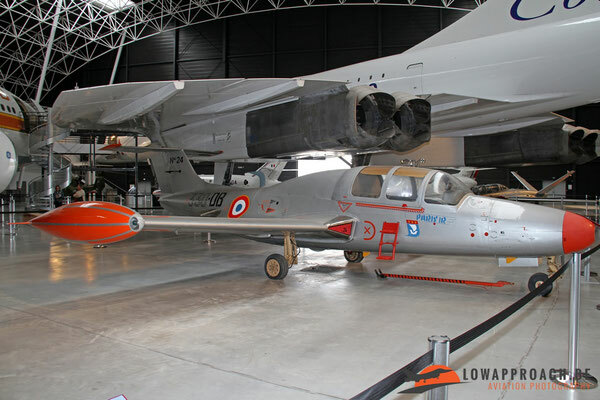 Next are a couple of 100% French products, a Morane-Saulnier MS760A Paris IIR and a Dassault Mirage IIIC. 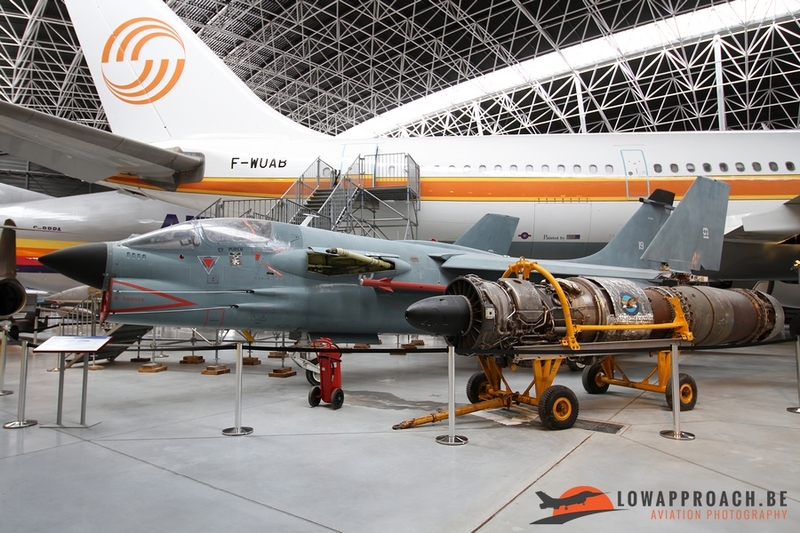 The Sepecat Jaguar A was one of the first aircraft that was built by an Anglo-French consortium, in order to share knowledge, development and production. Finally we see two US-made aircraft a Vought F8P Crusader (ex Aeronavale) and a Lockheed F104G Starfighter (ex Luftwaffe), which doesn’t carry any markings. 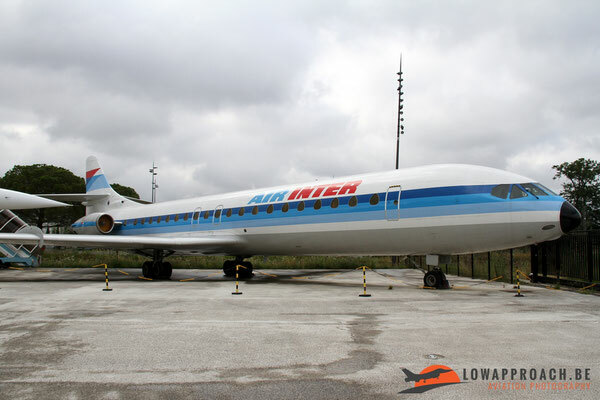 Aviation SE210 Caravelle 12 in the colors of Air Inter. 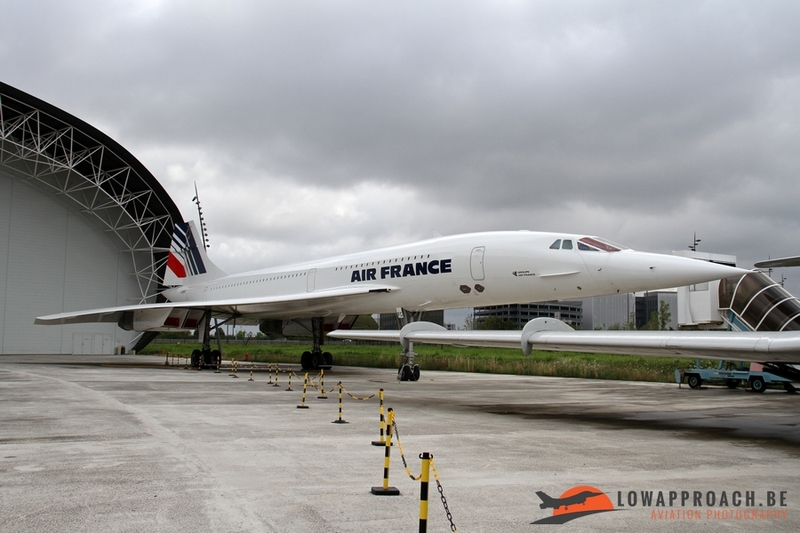 Further we have one of the Concorde prototypes, which is on display outside, a second Concorde, a former Air France example is inside and can be visited. One of my personal highlights was the Airbus A300B4-203. 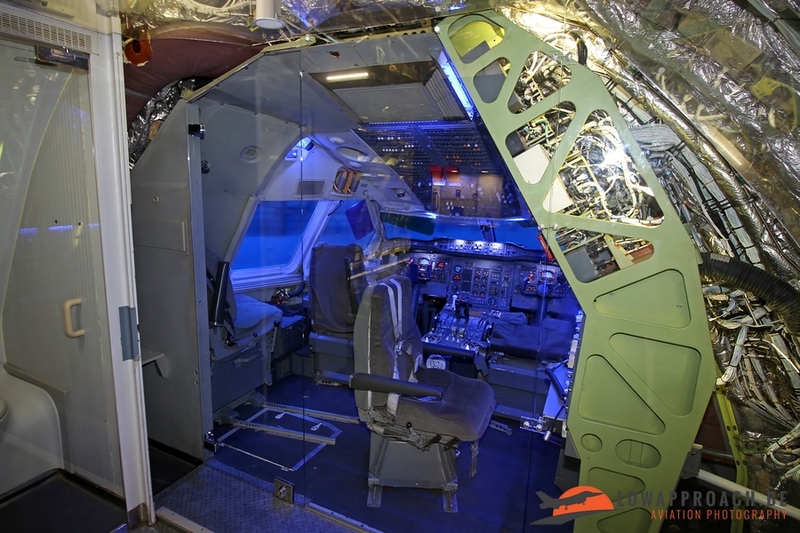 It’s interior has been filled in such a way that you can see the ‘bare’ aircraft and then follow various stages and levels of interior fitting. 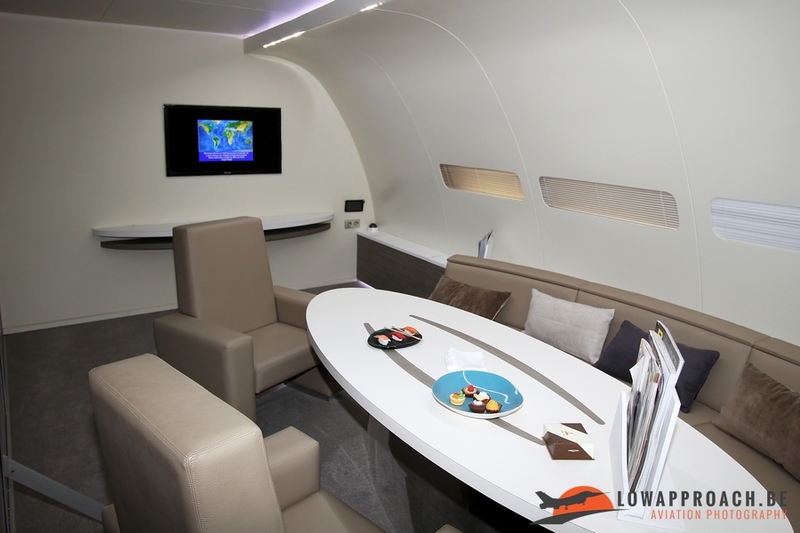 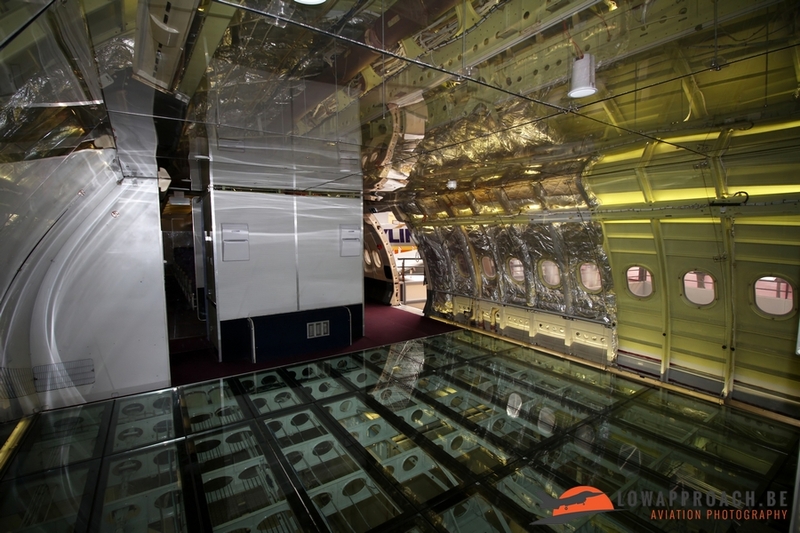 The aft part of the aircraft is showcasing a very luxurious interior as is used by the rich and famous. The third large aircraft in the main building is a quite unique Aero Spacelines 337SGT-201 Super Guppy. 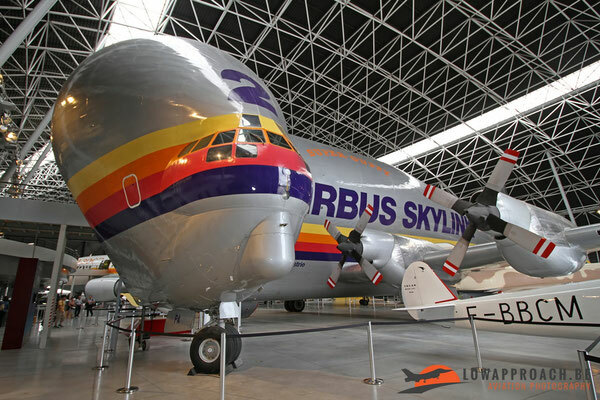 These aircraft are in fact converted military Boeing C97 Turbo Stratocruisers that were modified to transport large sized cargo. Airbus operated these aircraft between its various European factories to transport the various individual elements to the final assembly plant until they were replaced by the Airbus Beluga, a modified Airbus A300. 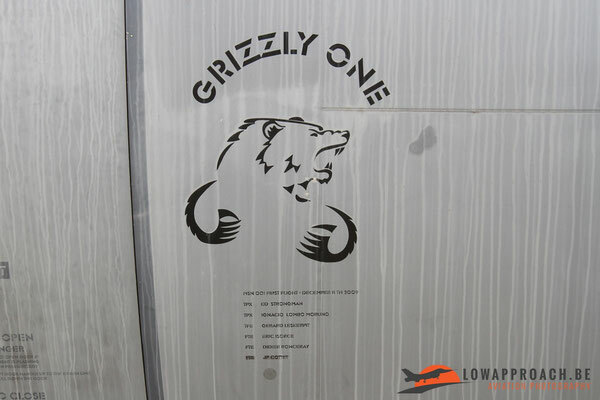 In recent years Airbus also entered the military market, and the first prototype of its first military transporter, the A400M ‘Grizzly’ was added to the collection. 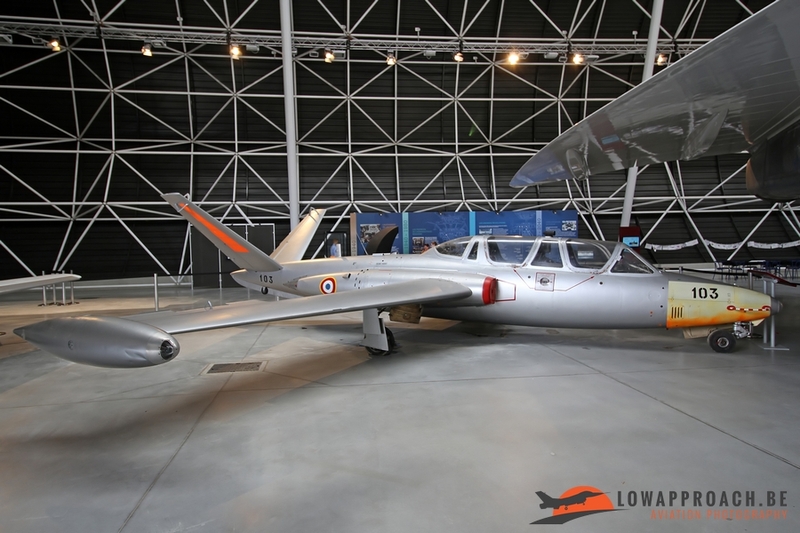 France was also a pioneer in the design and production of business jets. 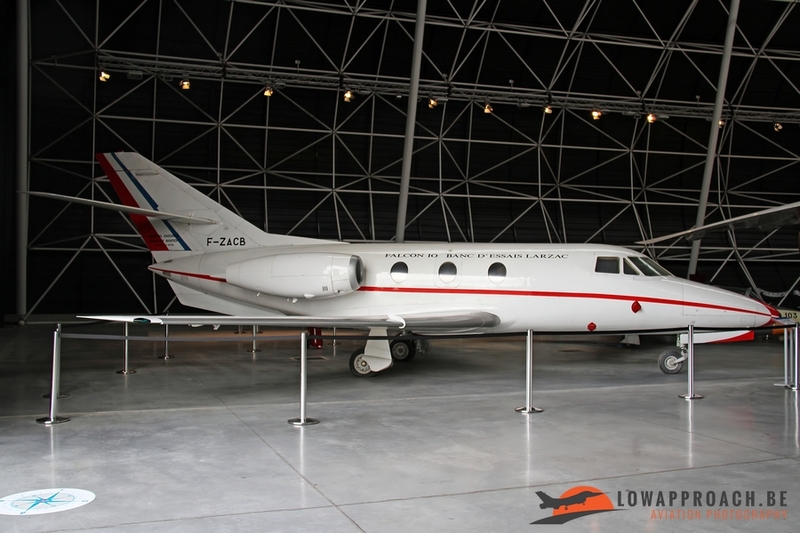 Best known is Dassault Aviation, of which a Dassault Falcon 10 is on display. 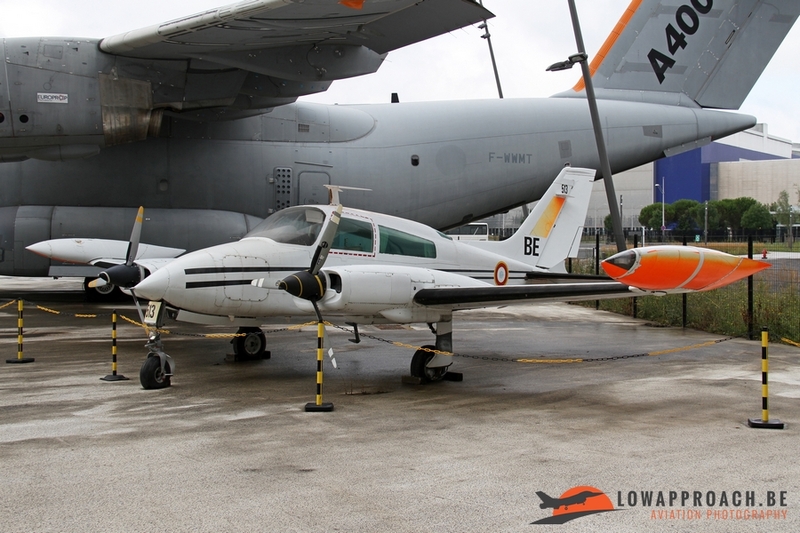 This is the smallest member of the Falcon-family. Also Aérospatiale made an attempt to enter this market when it developed the SN601 Corvette. However sales were disappointing and only 40 were built including the prototypes. 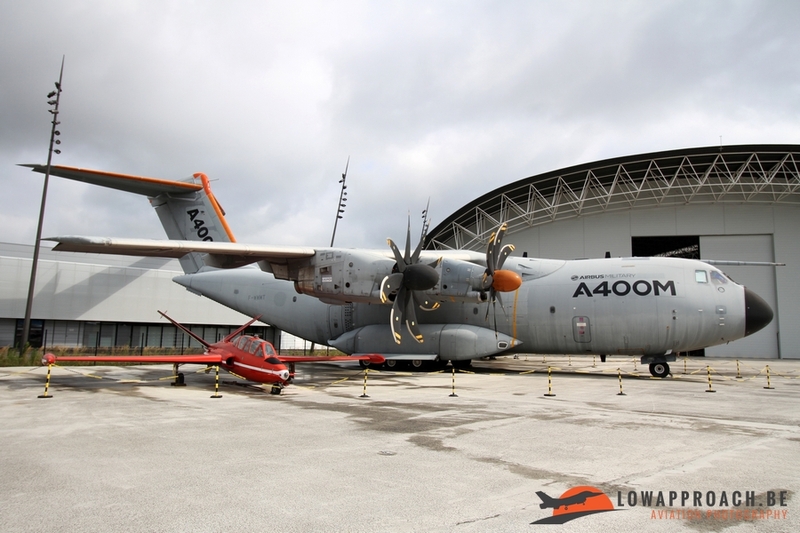 One part in aviation which in my view deserved more attention Aeroscopia are helicopters. 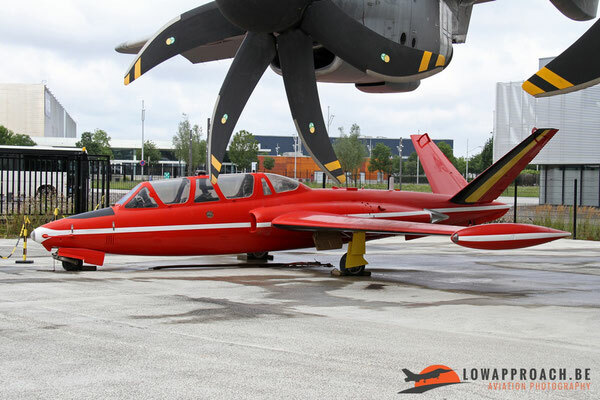 During my visit in July 2016 only two were present, but I have to admit quite special ones. 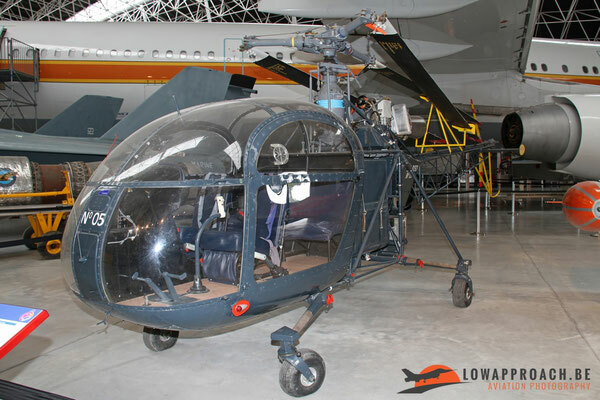 The first was a Sud Aviation SE3130 Alouette II. 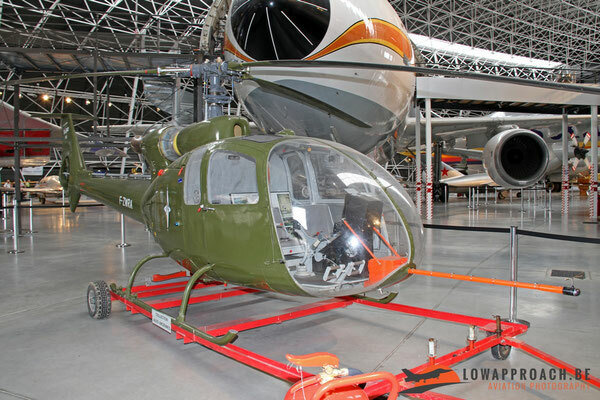 The Alouette II is most known with a ski-undercarriage, but the example at Aeroscopia is a former Aeronavale example and is fitted with wheels. The second example is the Sud Aviation SA340 Gazelle, which is one of the prototypes used in the development. Hopefully the collection can grow in the future with a number of variant from Airbus Helicopters. A visit to Aeroscopia is certainly worthwhile, especially as you have the possibility to combine it with a factory tour of the Airbus plant. 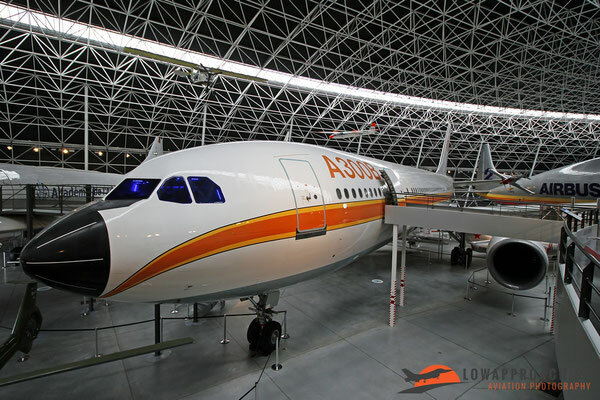 As these tours are often full I advise to register in advance for this visit on the Aeroscopia website. 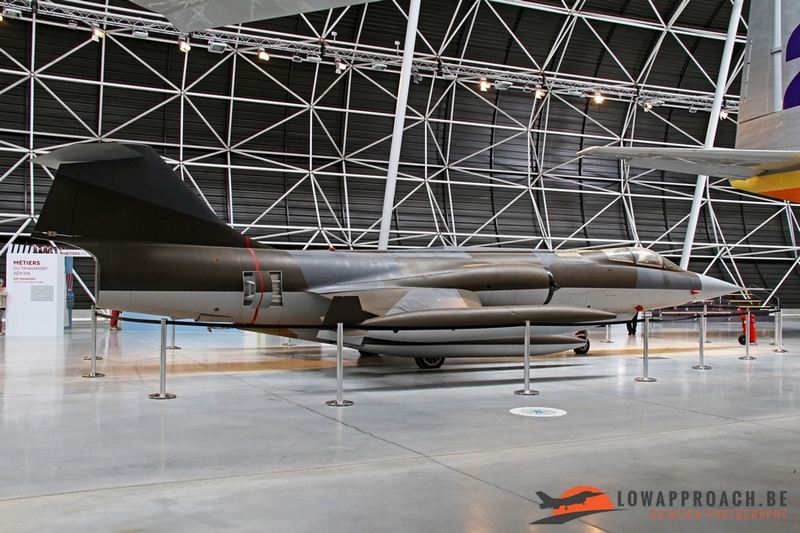 Although the museum only opened a couple of years ago, one can say that it is already quite full, and this doesn’t really help photography. 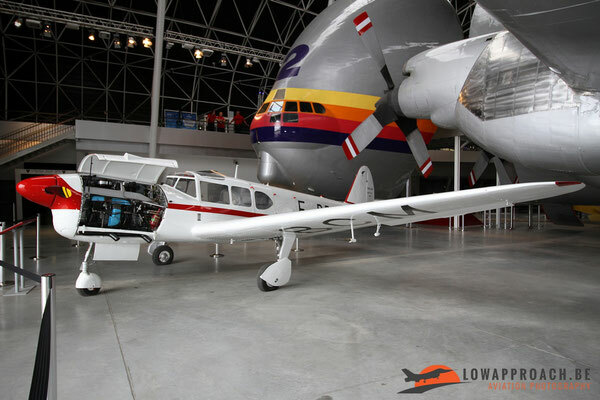 Photographing the larger aircraft inside the building is quite a challenge, so make sure that you have your wide-angle lens on hand. 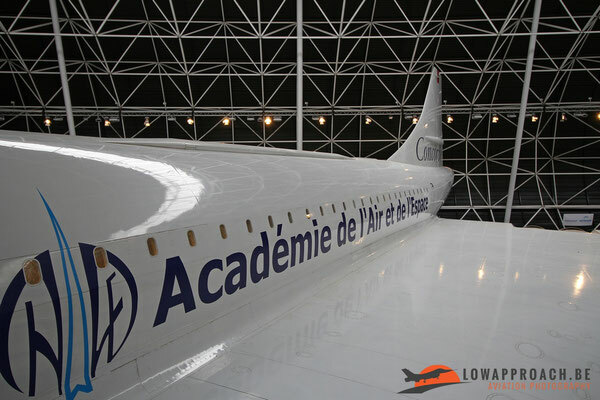 When you want to do the Airbus factory tour, please bear in mind that photography inside the factory is not allowed ! 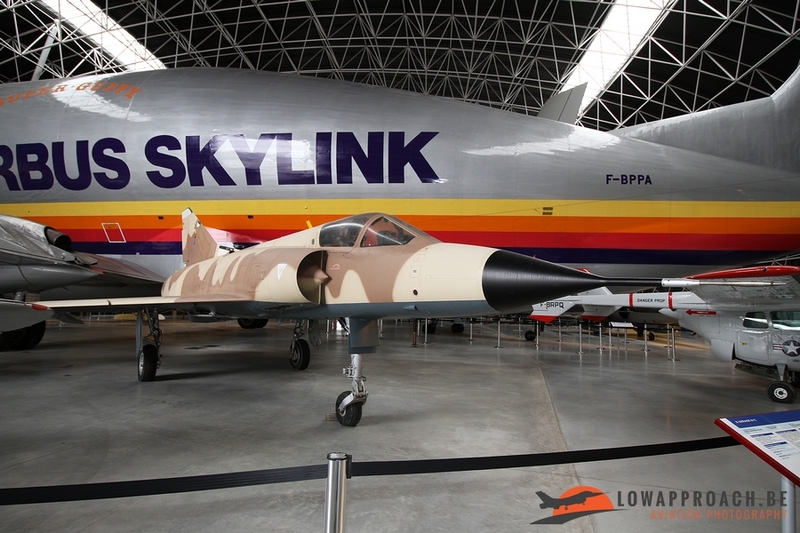 The museum is very modern with ‘state of the art’ displays, but this comes at a price. 23 Euro for a visit to the museum and the factory is not really cheap in my opinion.